In quaint downtown Norfolk, Nebraska—amidst the Norfolk Avenue shops and restaurants of Main Street—you’ll find our full-service agency. Here, our small-town, community-centered staff’s main goal is building personal relationships with customers. 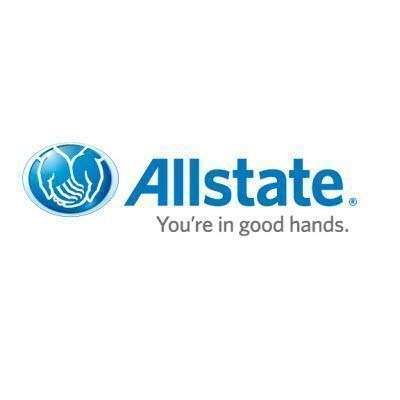 Since 2009, our Norfolk location has offered insurance options including life, retirement, auto, business and homeowners insurance—an especially important coverage as our area can sometimes face hail, high-speed winds and tornadoes. From family budgeting to retirement, I can work with you to map out a personal and holistic budget. Feel free to stop in to talk about coverage or a quote if you’re in the Norfolk, Wayne, Battle Creek, Madison, Humphrey, Columbus and Grand Island areas. Our office in downtown Norfolk, right across from the old library on Main Street -- and we have a free parking lot.